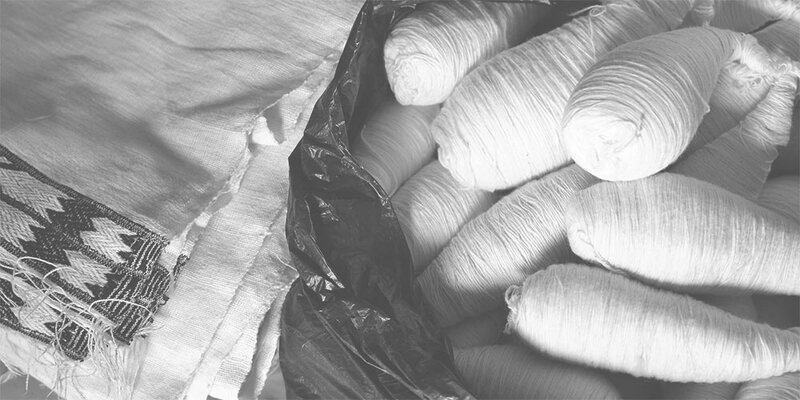 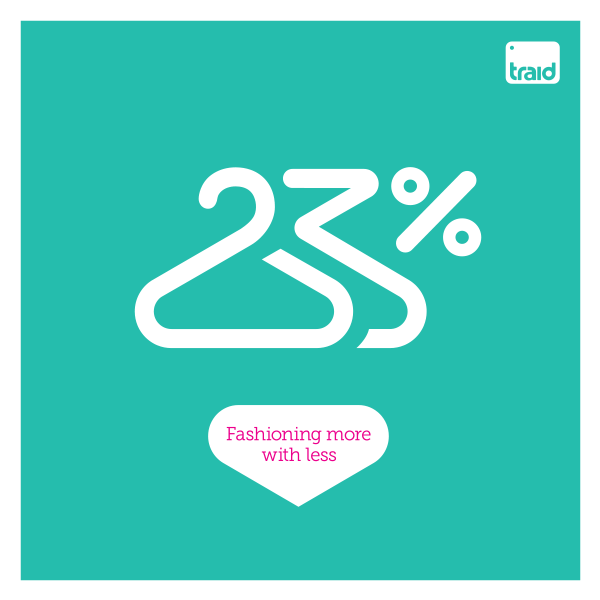 Here you can find resources including social media assets for communicating the 23% Campaign, and more information about the environmental and social impacts of our clothes. 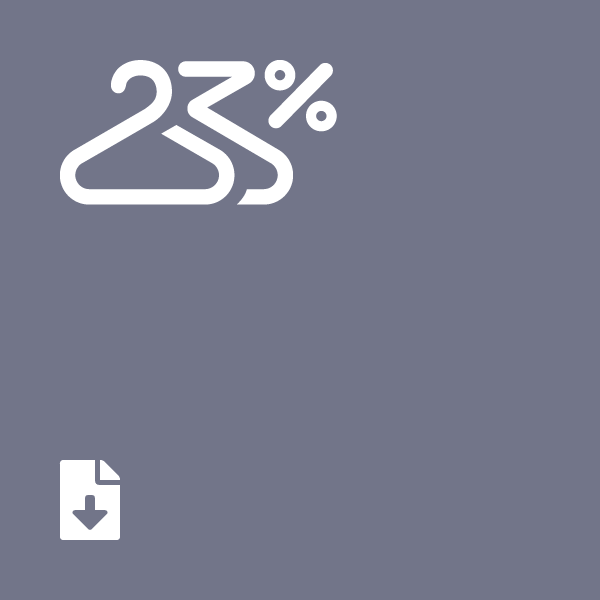 23% social media assets (.zip 2.4mb). 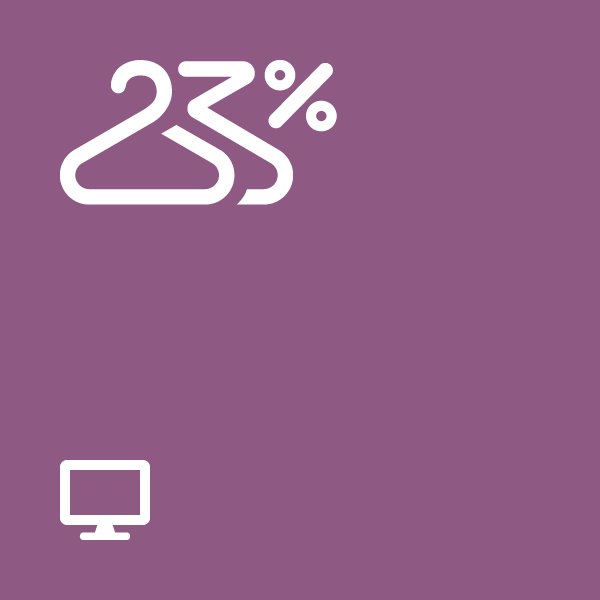 Use the campaign hashtag #23percent to tag your posts.